While that is a great idea, and we have been looking at that area for some of our long term expansion plans, that land right now is serving the much needed function of being our overflow parking lot. 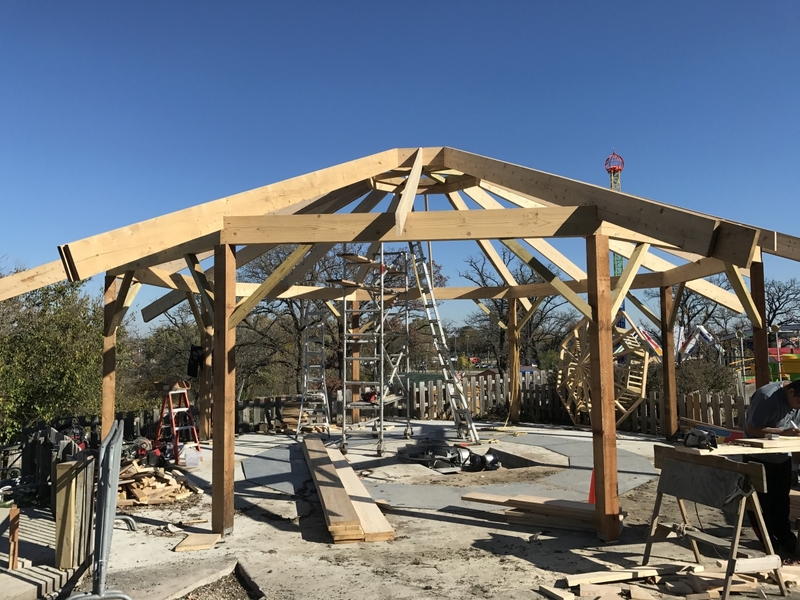 Juts for the record, the dragon coaster location is not the location of our 2017 project. 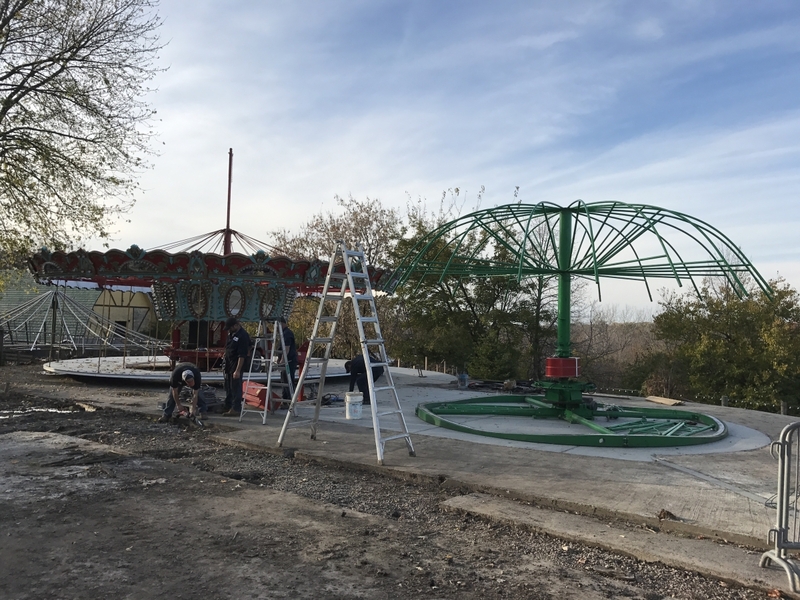 The carousel is moving up to the dragon coaster spot to make room for the 2017 project. 1. When is the 2017 announcement? 2. Is Dragon Coaster being relocated somewhere? 1. We have not set a firm date but it will be soon. 2. Yes. the ride is being relocated to another park. Azoosment@SV wrote: 2. Yes. 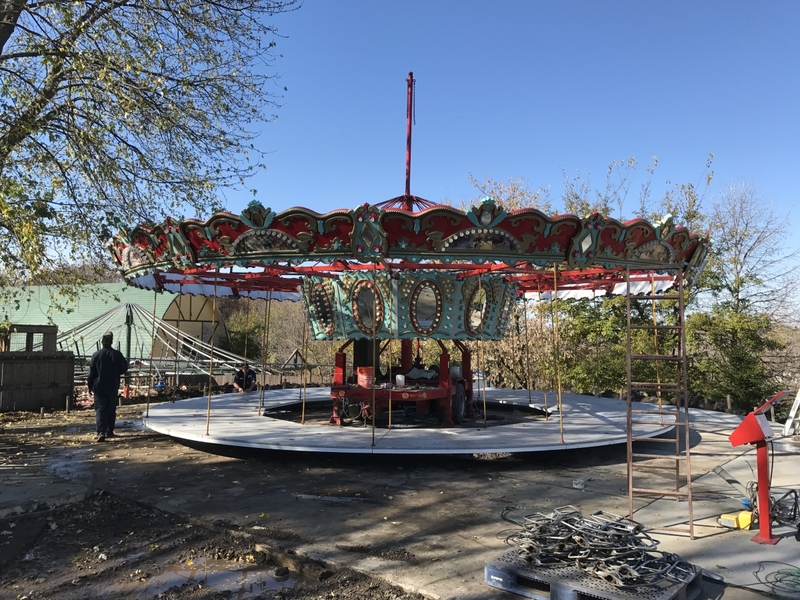 the ride is being relocated to another park. Imagineer Josh wrote: Double post (sorry), but I just had this really cool thought. With that amount of land, I think that a Chance Hyper GT-X would be a great fit, especially for this park! Any thoughts on this Azoosment@SV? 1. Any plans to reopen/expand the waterpark? 2. Will you guys offer an all-season dining pass? 3. Do you guys plan to install larger coasters in the future? Well, that's a wrap! Another season is the book. We official said goodbye to the Dragon Coaster and have been busy relocating other rides to that location. Once those have been completely moved work on the 2017 project will pick back up. Here's some pictures of the progress. The only thing better than a naked woman is a naked donkey! ^Looking good! Can't wait to visit the park again in 2017. What a nice place your park has become! 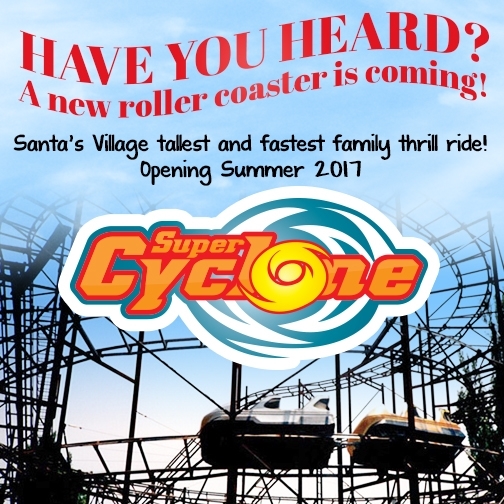 New Super Cyclone from Interpark. For anyone who hasn't been here, go! It's a great little park; the condition and operation of the place makes a bigger park up the road look sad. And, they have the most frightening/awesome drop tower in the Midwest.